There are plenty of new and exciting models on the way in 2017, from hotly-anticipated small cars, to some, blow-the-budget, dream garage type stuff, and everything in between. These are the top 10 most exciting cars coming our way next year. The Fiesta is Britain’s biggest selling car ever, so it only seems right to have it on the list. 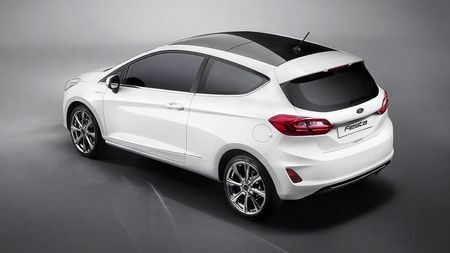 The eighth generation car is taking a step upmarket, and will now be available in Ford’s lux Vignale trim, and as a crossover model. There’s also plenty of new tech and safety features. There’s just something about Tesla. 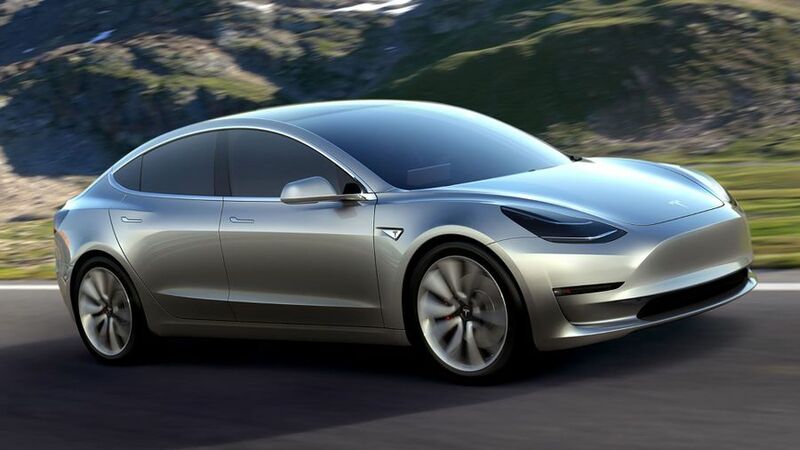 When registration opened for the Model 3, the company’s first ‘affordable’ electric car, more than 400,000 popped their names down without even seeing the car or knowing how much it would cost. Some will be waiting a good while yet, but first deliveries are expected towards the end of next year. It will still have a range of 215 miles, fit five adults with luggage, and do 0-60mph in less than six seconds. 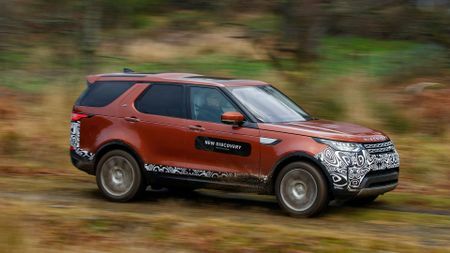 Ivan Aistrop has been out driving a prototype of the new Disco, and initial reports are good. 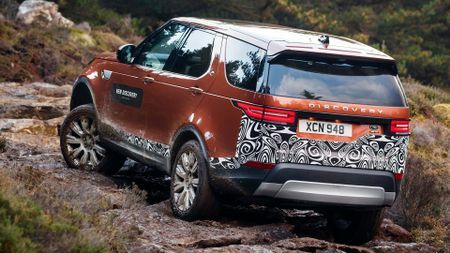 It looks similar to the Discovery Sport, but of course, everything is bigger. It’s a full-size, three-row, seven-seat SUV. It’s got loads of tech and storage, with seats that can be moved by a smartphone – as Bear Grylls demonstrated while skydiving. 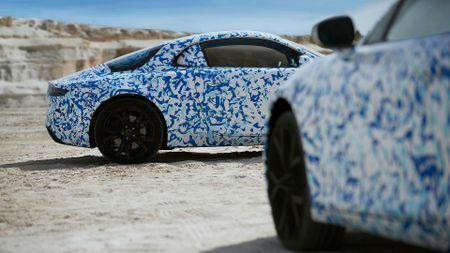 Renault’s reborn sports car sub-brand – Alpine – will be starting delivery of its new sports car late next year. 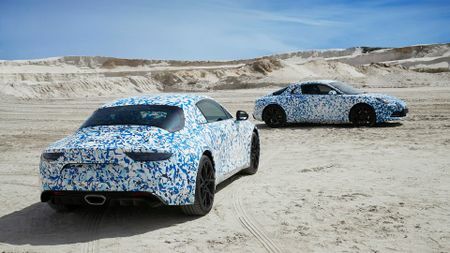 While there’s not much known, it will apparently do 0-62mph in 4.5seconds, and from what we’ve seen, looks like the Alpine Vision concept car which was revealed earlier in 2016. You can take the leap and order one of the 1,955 early examples of the new coupe via the Alpine app. 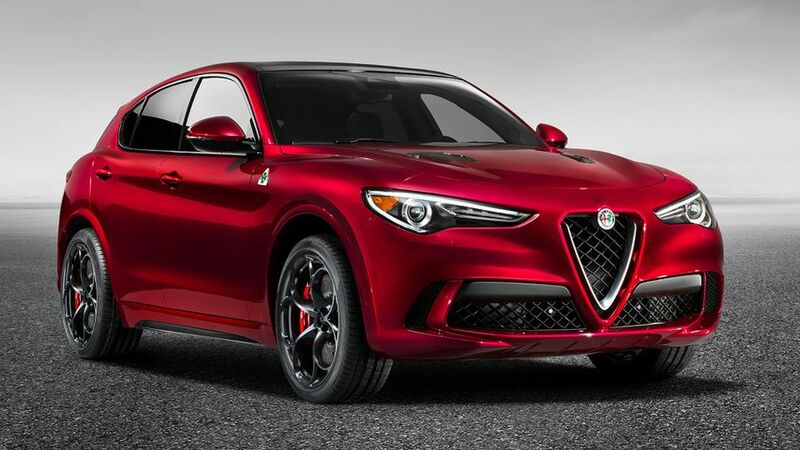 Alfa Romeo’s first SUV will start reaching UK customers in autumn 2017, as a rival to the likes of the Porshe Macan. It’s heading to the UK first, with a 2.2-litre diesel that features in the Giulia, and will be available as four-wheel and rear-wheel drive. It’s faster, more powerful and more expensive than the Veyron, which was the world’s fastest production car. The Chiron has an 8.0-litre, 16-cylinder quad-turbo engine, which all delivers a ridiculous 1,479bhp. 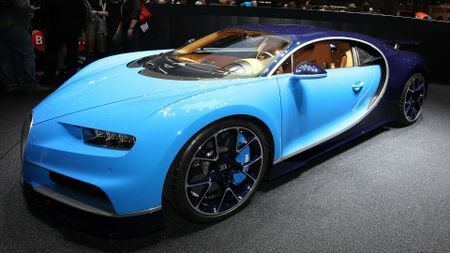 It can do more, but the Chiron’s top speed has been limited to 261mph, for road travel. If you want one, get in quick with that £1.9m of yours though, as there are only 500 being built, and around half have already been snapped up. Company car drivers rejoice. 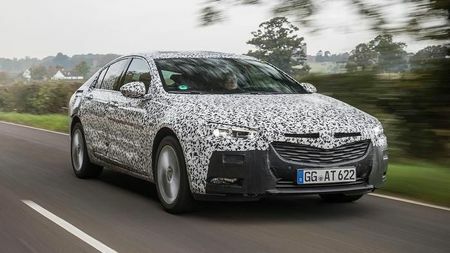 Ivan Aistrop has been out in a development prototype and reported that the new Insignia is a big improvement on the current car. It’s bigger, there’s more space inside, it’s lighter, and the ride is a lot smoother. In fact, it’s a big step forward in pretty much every area. 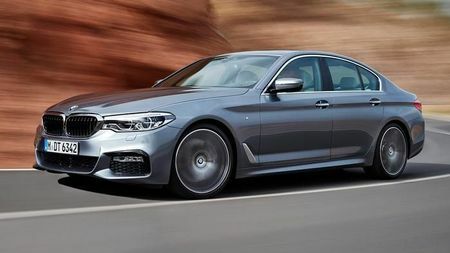 The 5 Series has always been one of the most popular choices for those looking for an executive car, and that doesn’t look likely to change with the new model. 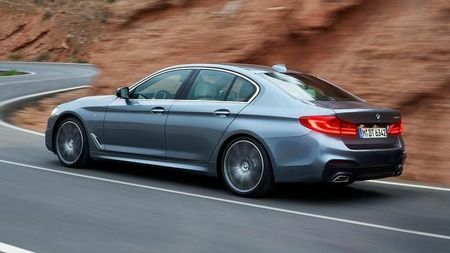 The 2017 5-Series is lighter, safer and more fuel-efficient, with loads of new tech, and a cabin like the larger 7 Series. 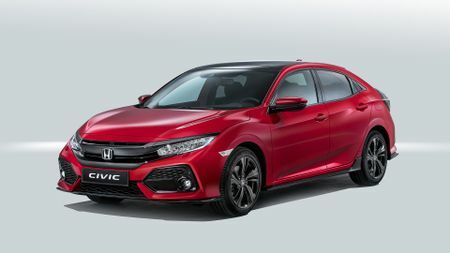 The tenth generation Civic will be in Honda showrooms early next year, with a Type-R following swiftly behind. 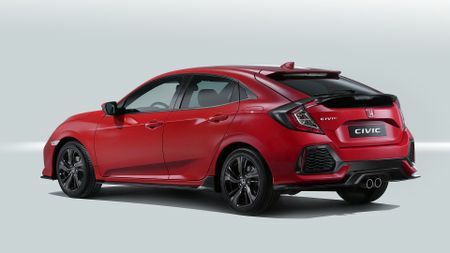 The new Civic is longer, wider and lower than the previous gens. On the inside, the many dashboard dials are gone, and replaced with a 7-inch screen that can display car information and entertainment. 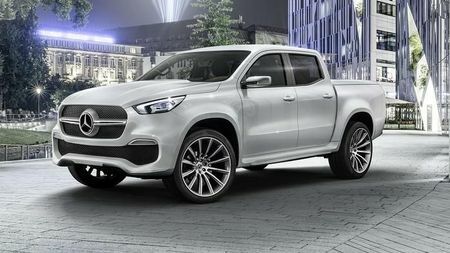 Every top ten needs a bit of a curveball, and the X-Class is the one on this list. 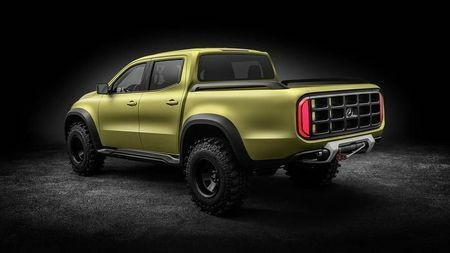 It’s the first pick-up from a premium manufacturer, and will be based on the current Nissan Navara. 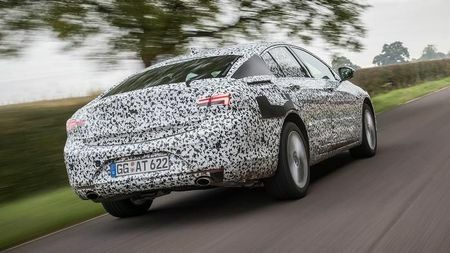 There aren’t too many details around, but it’s clearly taken some design inspiration from the Mercedes SUV range, and it’s expected to look the part inside too, with proper executive car kit.